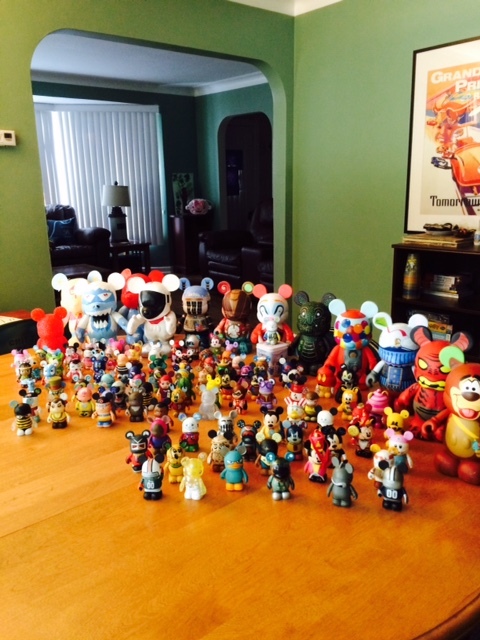 Do you or your family collect Disney Vinylmation figures? My family started collecting them several years ago when we saw them being displayed and traded at all the Walt Disney Resort gift shops and in the “D-Street” store at Downtown Disney. 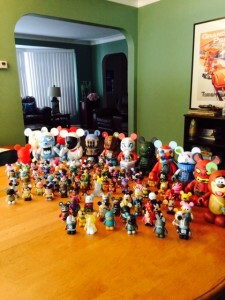 In a nutshell, Vinylmation figures are images of various characters, scenes, images, or random ideas superimposed on either a 3 inch or 9 inch plain white Mickey Mouse shaped body. The Mickey Mouse figure acts like a blank 3D canvas in which the artist is only limited by their imagination. The Vinylmation figures retail in price from roughly $10 for the 3 inch figures to well over $100 for the custom created 9 inch models. Lower cost figures can be found on eBay, Amazon, and Craigslist, but as always, buyer beware when buying a used item with an unknown seller. (Though in full disclosure, I have not found the piracy market to not nearly be as prevalent as with trading pins) Vinylmation trading can be tricky though as the small figures are sealed in a box or metallic bag to hide the identity of the character you are buying. This can be very frustrating and exciting at the same time! Frustrating as you may end up with multiples of the same figure, but exciting as the chase is always half the fun! Exciting as well, because unlike Disney Trading Pins, a person can purchase these figures from multiple retail sources…one of which may be located within a few miles of your house! Chances are that you live within a short drive of a major shopping mall. The Disney Store retail locations have become a staple at seemingly every mall in America. 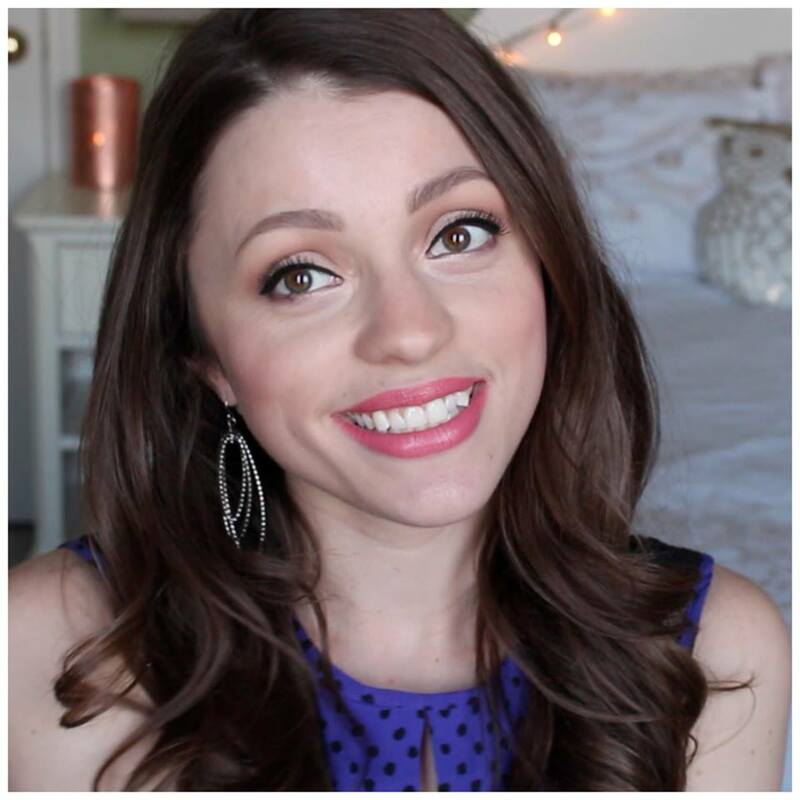 I live within 25 minutes of 3 retail locations and 1 outlet store. The Vinylmation figures are displayed and sold at each of these locations, though the outlet store does not always carry the most recent figures. (Don’t overlook the Disney outlet store for unbelievable sales including Vinylmations for as low as $1.99 per figure!!) Another source of figures is the Disney store’s online retail shop. 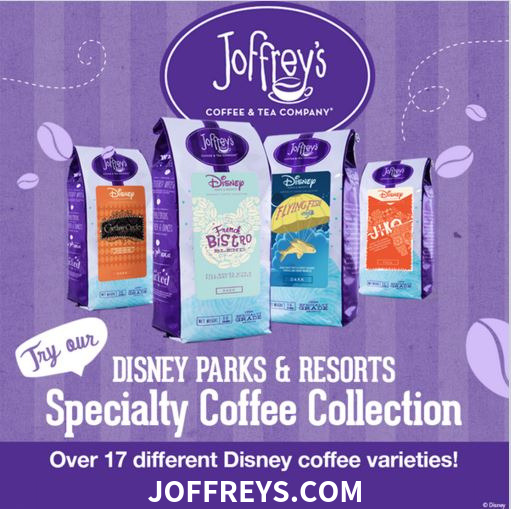 Disneystore.com usually has a larger variety than the retail location and sometimes offer coupons and promo codes which can reduce the cost rather quickly. Up to a couple of years ago, the WDW resort shops used to carry a fairly large stock of the figures. In recent visits, I have had limited success in finding Vinylmations at the resorts but have found them to be still prevalent in the primary stores at each of the parks (The Emporium in the Magic Kingdom, for example) and at the Downtown Disney World of Disney store. 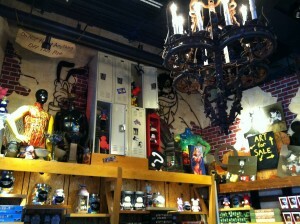 Lastly, the “D-Street” store at Downtown Disney (both in California and Florida) is the ultimate Vinylmation collector destination. 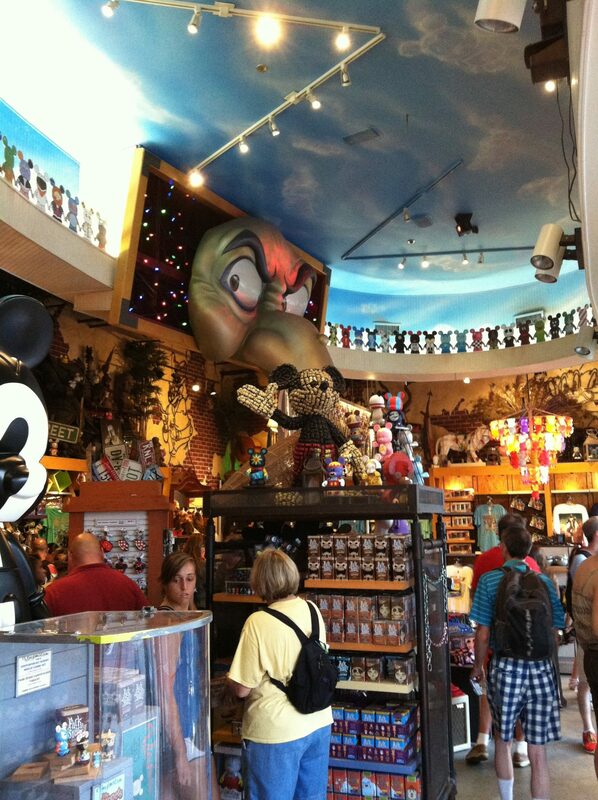 The “D-Street” store is difficult to describe…simply put, this is Vinylmation mega-huge-overload. 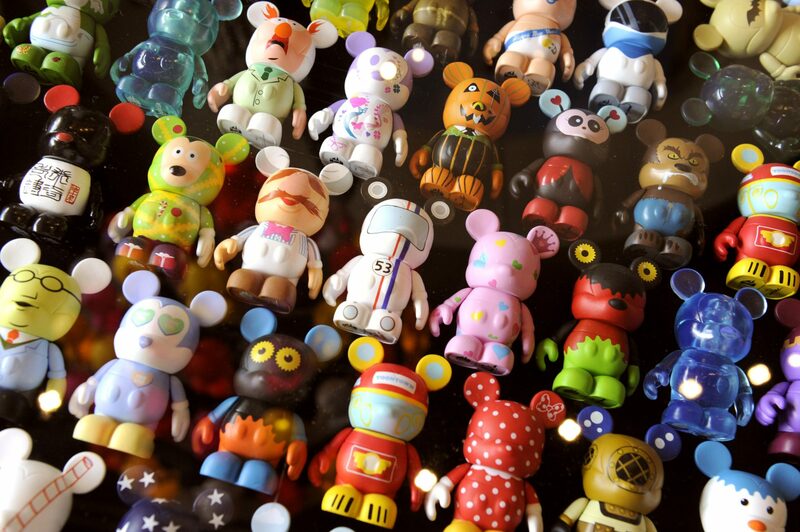 Not only can you purchase the basic figures at the Downtown Disney locations, but they also sell one-of-a-kind custom Vinylmations as well as bags, clothing, hats, purses and just about anything else that you can imagine that feature these cute characters. As you can imagine, prices can get out of hand quickly so be prepared with a budget or you might find yourself canceling that sit-down dinner reservation in favor of a turkey leg shared by two people! The rules of Vinylmation trading are simple. A trade must be 1 for 1. All parts (hats and accessories) should be present with the figures. The figure should be clean and unbroken. That is all. To make a trade, simply walk up to the counter and ask to see what Vinylmations they have for trade. The cast member will reach behind the counter and pull out a clear plastic box which houses 3 fully visible figures. You are then allowed to make a swap of any figure that you own for anyone of the 3 figures available. 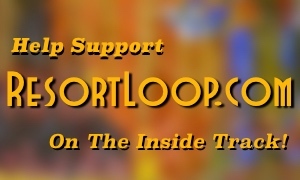 You are limited to 1 trade per day, however. Check back often though, as the Disney store can potentially trade figures 50 times or more on a single day! Vinylmation trading also used to occur at the WDW resort stores but has recently been removed resort-wide. 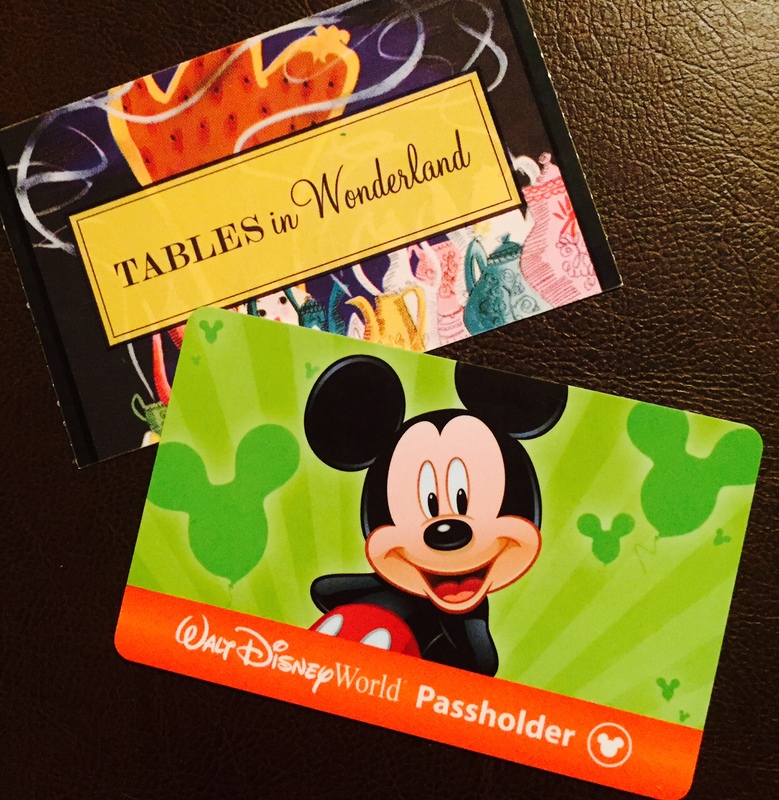 When on vacation, trading is now limited to the “D-Street” store and the Pin Trading store location. The trading style of these stores is slightly different as they feature a larger box that can house 21 figures. These boxes are trickier as you are not allowed to see the Vinyls, but must call out 2 or 3 numbers and must pick from those characters that appear. If you do not like your choices, you can always deny the trade and keep your original figure. Are you an experienced trader? Are you interested in beginning? 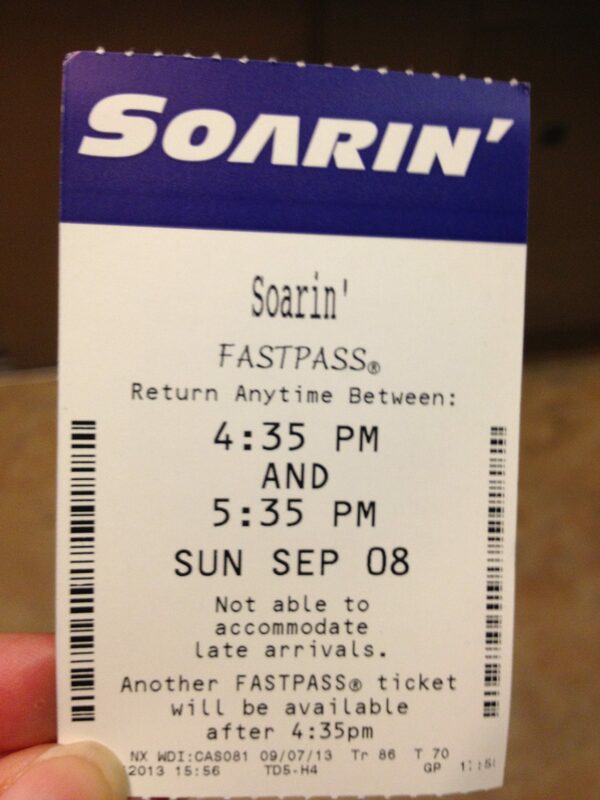 Keep me posted and send me your thoughts or updates at Chris Malek on Facebook or @disneychicago on Twitter. Also – My kids would like to know if anyone is interested in trading from a long distance, feel free to direct message me on Twitter or send me a line on Facebook. We would love to connect and mail out some of our figures in a trade with anyone who is interested in mailing one back.